Africa is where adventure meets productivity. Like each others Facebook post and pages. Be sure to help anyone that helps you! 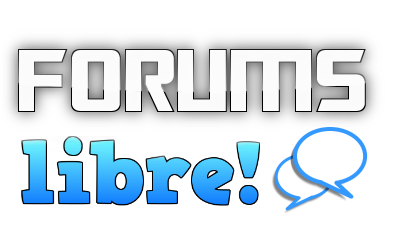 This forum is dedicated to Rogue Developments and their Rogue Operations on the internet. Chat Bots, Website Design and Mobile App Development. A real story for anyone who has some free time and believes in human decency, dignity, conscience and justice or who is or will be dealing with Emory agents including the ones identified. If you do not let your guard down, the deeds of two Emory graduates (and their peers) sitting on Georgia’s judicial benches under immunity will also be at your trial. You may come across a sense of black humor and more.